Book online up to two weeks in advance or arrive and drive. Gift cards must be redeemed in-store. · All Drivers must be at least 16 years of age with valid driver's license and must be at least 58” in height. · Drivers under the age of 18 (without a Parent or Guardian present) must have a signed & notarized COTA Karting Parental Consent Form with them. · Drivers under the age of 18 (with a Parent or Guardian present) must have a signed COTA Karting Parental Consent Form on file. · Parent/Guardian can e-sign the Consent Form at time of reservation. · All Drivers must be at least 14 years of age and must be at least 58” in height. · Drivers & Passengers under the age of 18 (without a Parent or Guardian present) must have a signed & notarized COTA Karting Parental Consent Form with them. · Drivers & Passengers under the age of 18 (with a Parent or Guardian present) must have a signed COTA Karting Parental Consent Form on file. · All Drivers must be at least 16 years of age with valid driver's license and must be at least 58" tall. All participants MUST sign the waiver below. Waivers will be available at the COTA Karting track, however you can save time by printing it and signing it prior to your track session. All drivers under the age of 18 MUST have a signed parental consent form. If their parents are not in attendance, the form must be notarized. We know y'all are itching to get your own pride and joy on the track here at COTA Karting, and now you've finally got the chance. Bring Your Own Kart racing is now available daily! Compete against other racers in a seven-week Grand Prix season complete with championship standings and podium ceremonies! COTA Karting is proud to partner with industry leader Margay Racing as a certified Margay dealer and Ignite Series host. The inaugural COTA Karting race schedule for 2019 will feature seven races, starting with a double-header on February 23-24. Joining the Ignite program will be the IAME KA100 Junior and Senior classes. Like the Briggs 206, the IAME KA100 engine has received high praise throughout the industry for its out of the box performance, parity and reliability. The simplified class structure will ensure racers get more time on track and less time in the pits, while not requiring racers to spend the entire day at the track. Throw your next party or corporate outing into high gear with private suites, food and drink packages, and karting for groups of all sizes. 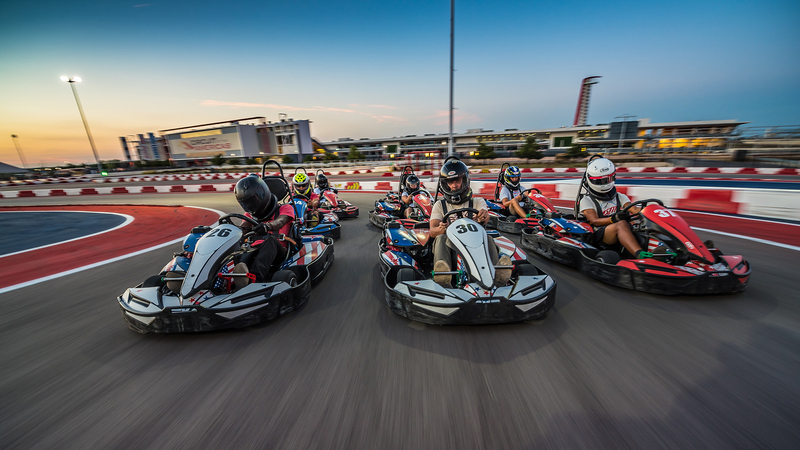 COTA Karting is the perfect spot to unleash your guests in a fun, competitive environment. Give us a shout at events@cotakarting.com to learn more. Soar high above the karting track and the main straight of Circuit of The Americas on our brand new zip line! 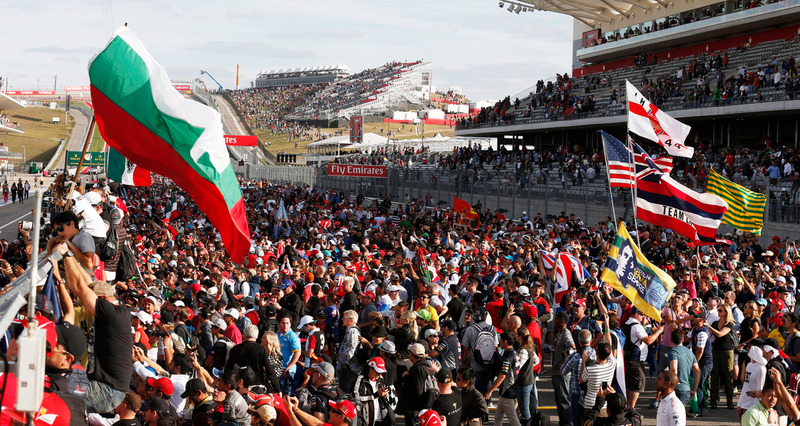 You'll see COTA from a whole new angle as you take flight over the country's premier racing facility. Open during standard COTA Karting hours. Think you've got what it takes to be the fastest in Austin? Prove it. At the end of each month, the driver with the quickest lap time logged will receive an exclusive COTA Karting prize pack including gear and a gift card for future racing courtesy of Texas Lottery. Please note: drivers' must be 18 or older to qualify for Texas Lottery Fastest Lap.